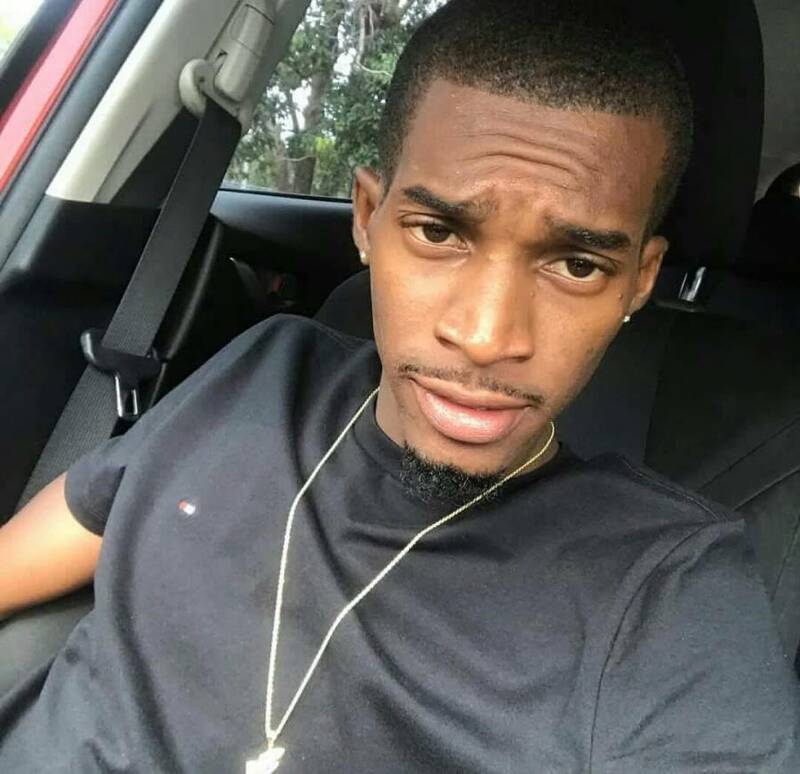 The West Palm Beach Police Department is asking anyone with information surrounding Thursday’s car crash that claimed the lives of 2 young men, both 22, one of whom is Grenadian. The driver was identified as Oshane Edwards and the passenger Kamron ‘Skinny’ Greenidge. According to investigators, the Nissan was traveling North on Jog Road at a high rate of speed, when the driver lost control of the vehicle and entered into a critical spin, sliding sideways for approximately 400 feet before crashing into a cement wall. Edwards and Greenidge were killed in a collision on North Jog Road in West Palm Beach, Florida. Both were reported dead on impact. Greenidge was born in Grenada and resided in Telescope, St Andrew, and attended St Andrew’s Anglican Secondary School (SAASS). He migrated to the United States where he has been for the past 4 years. The West Palm Beach Police Department is soliciting assistance from the public to provide any information that can be useful in their investigation. Anyone with information about the crash is asked to contact the West Palm Beach Police Department at 561-822-1900. Gone too soon, may he rest in eternal peace. My deepest sympathy to the family! !